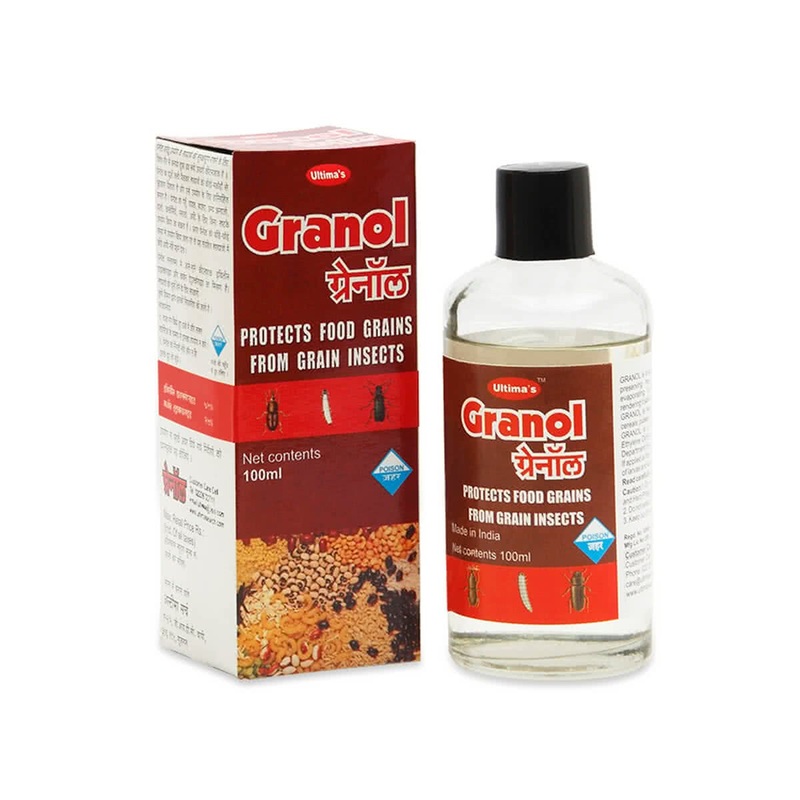 A ready-to use insecticide, Granol is used to preserve food grains from decay due to pests and insects. It is directly applied by treating the food grains with 10 ml of Granol. It can be used only for indoor grains and seeds.